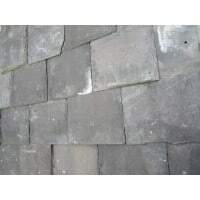 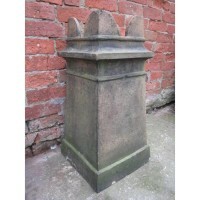 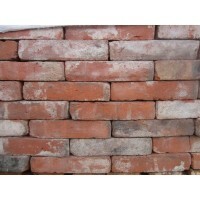 New and Reclaimed Building Materials and supplies from an established supplier of over twenty years. 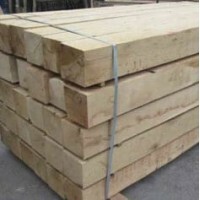 Hadley Reclaimed started off as a Reclaimed Building Materials supplier. 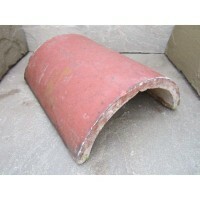 This is still the bulk of our products, although we do stock a large range of new items as well. 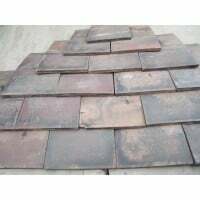 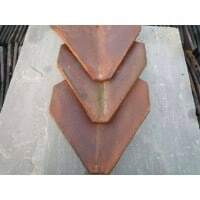 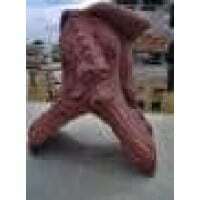 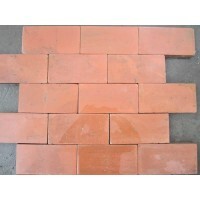 We have thousands of Bricks, Pavers, Roof Tiles and all other types of Building Supplies. 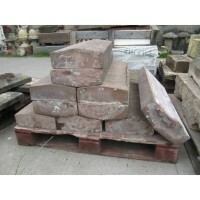 We source most of our stock from demolition projects in the UK and Europe, but we also stock just as many new products as reclaimed. 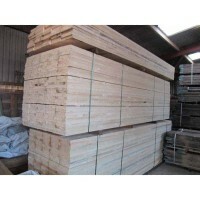 Hadley Reclaimed has been supplying to the local and national building trade for over twenty years. 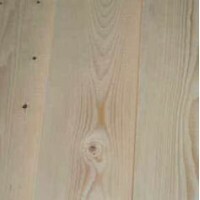 Our expertise in this area is second to none.